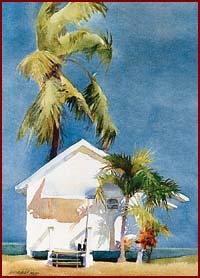 Jeanne Dobie is a nationally recognized American watercolorist. Her luminous paintings are represented in major U.S. collections, including the collection of the Frye Museum in Seattle, WA., and the private collection of Henri Marceau, former director of the Philadelphia Museum of Art. 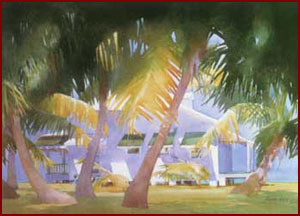 Paintings by Dobie continually receive medals and awards in some of the most respected national exhibitions. 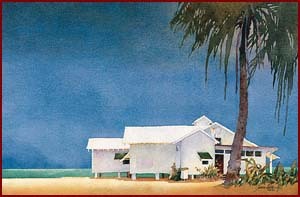 Dobie is a signature member of both the American Watercolor Society and the National Watercolor Society and is listed in Who's Who in American Art. 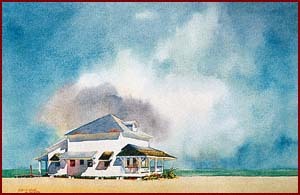 Jeanne is also the author/artist of MAKING COLOR SING (Watson-Guptill Publications).